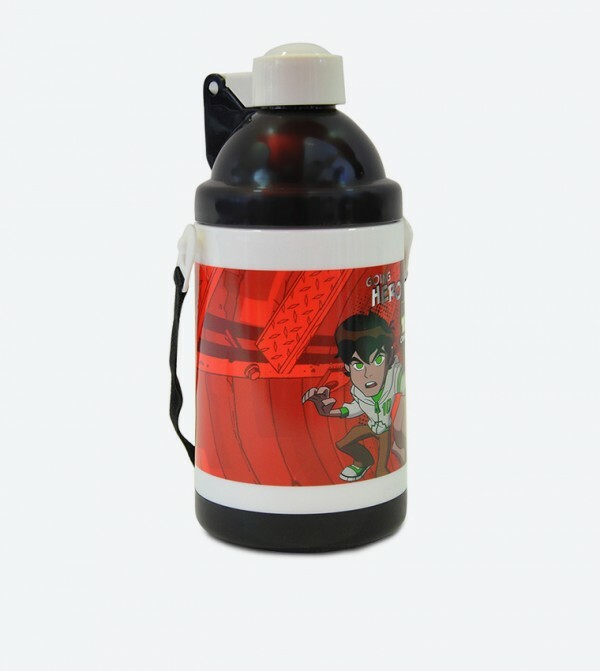 Ben10 sipper bottle keeps Ben10 fans in good spirit all day. 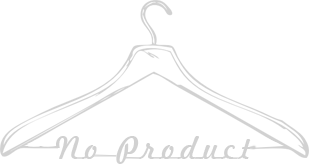 The sipper for kids features Ben10 designs all over and fits easily into kid's hands. It has pull up top that opens up with the push of a button to give germ and spill free sipping experience. The hood cap gives way to a straw made with child safe material. It is easy to clean and comes with a strap for carrying convenience.